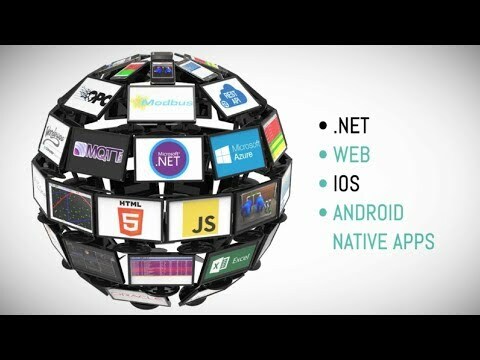 Transfer data from any device or software platform to any other platform or device. The Data Route Connector allows an OAS Service to write values from any Tag to any other Tag in effect providing an easy to use protocol converter. 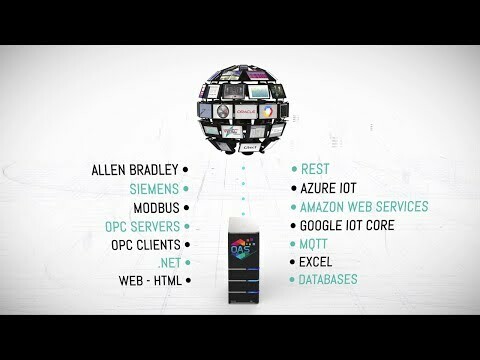 A typical example might be moving data from a Allen Bradley PLC to MQTT, Azure IoT, Amazon AWS, Siemens PLC, Modbus, OPC Server or OPC Client. Overcome the limitations of interoperability by moving live data between PLCs, like AB to Siemens or GE to Modbus. Implement one to one, one to many, and, using built in calculations, many to one OAS item data transfer. Transfer data to cloud services like Azure IoT Data Hub, AWS IoT Gateway, and Google IoT Core. 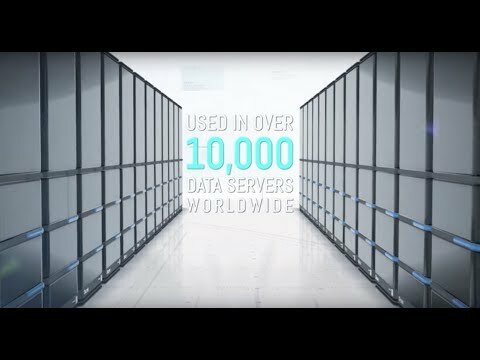 Transfer data from one OPC server to another across your LAN, WAN or Internet quickly and securely without DCOM. Protocol conversion and data transfer for any data source to any controller or open software interface. 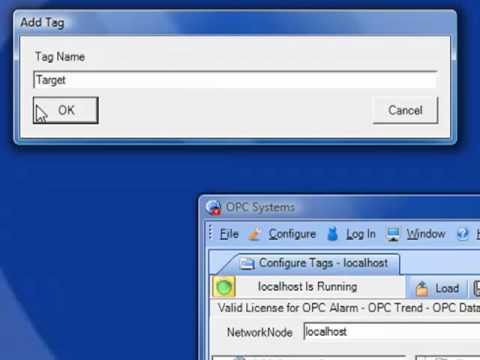 How to setup automatic data transfer from OPC Server to OPC Server on your LAN, WAN, and Internet. Universal Data Connector for IIoT Data. 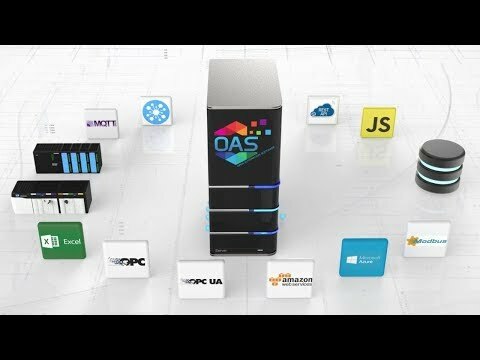 Introduction to Open Automation Software. IIoT / SCADA / HMI software for .NET, web, and Big Data.